Nokia may have had no presence at CES this year, but the Finnish smartphone company is preparing big things this year with cameras. 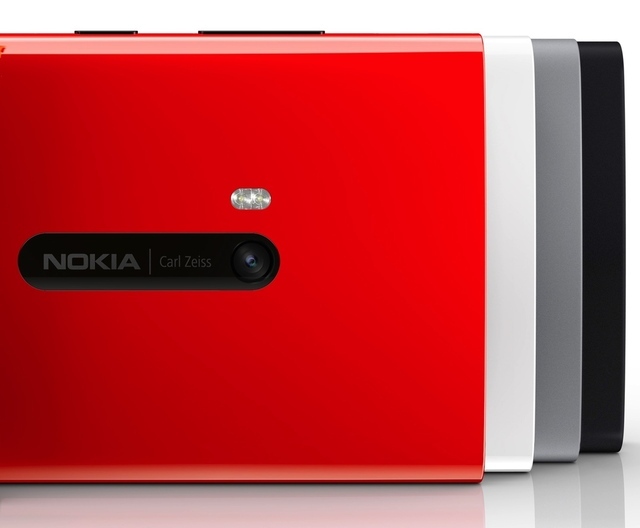 Nokia has been working hard on Pureview these past few years, we see them expanding on this already great camera platform. According to the VP of sales and marketing Chris Weber, Nokia is preparing some impressive new devices that will land sometime this year. The devices will all centre around incredible camera technology, both hardware and software wise. Nokia has already shown off the 41MP low-cost Pureview 808 smartphone, which was pretty impressive although commercially an unsuccessful product. When asked if this would be moved onto the next Lumia device, Weber didn’t answer, but hinted at impressive camera quality on the next devices. Hardware is a place where Nokia is on the front foot, their device may not be as slim as some Android phones or as dazzling as the iPhone, but they are well built and, in some people view, gorgeous. The company want to improve their cameras to the point they lead the field by a long stretch. The Lumia 920 has an 8-megapixel shooter and Pureview technology that helps with steadying the camera and focusing. Nokia got a bit of flack for shooting fake shots of the Lumia 920 taking photos, a shameful act considering the phone has an impressive camera already. Nokia will also be looking to make their phones more available to emerging markets, with cheap and impressive smartphones that have good cameras and excellent performance. They will also be looking to make their prices commercially aggressive while maintaining an incredible line of performance and features. Even though the mobile company was considered finished and ready to sell the mobile side of the business, Nokia has released figures of their Lumia 920 sales, at 4.4 million. We believe the company will keep working on mobiles with this good news.